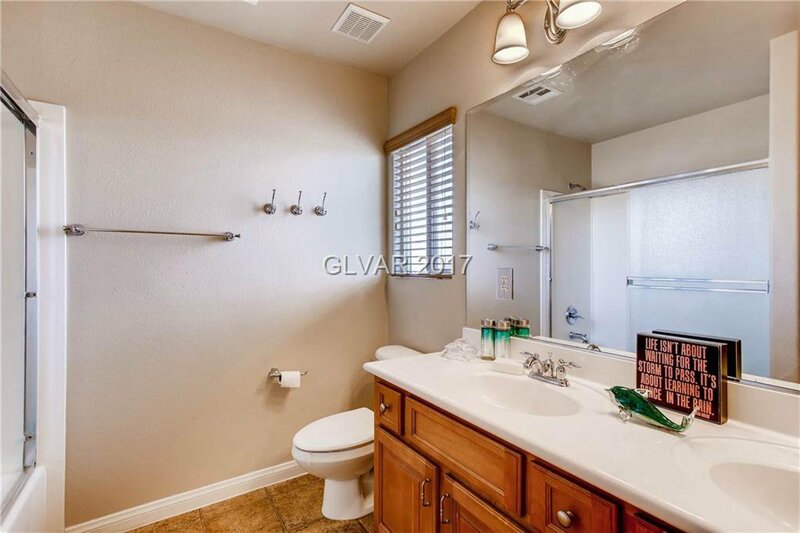 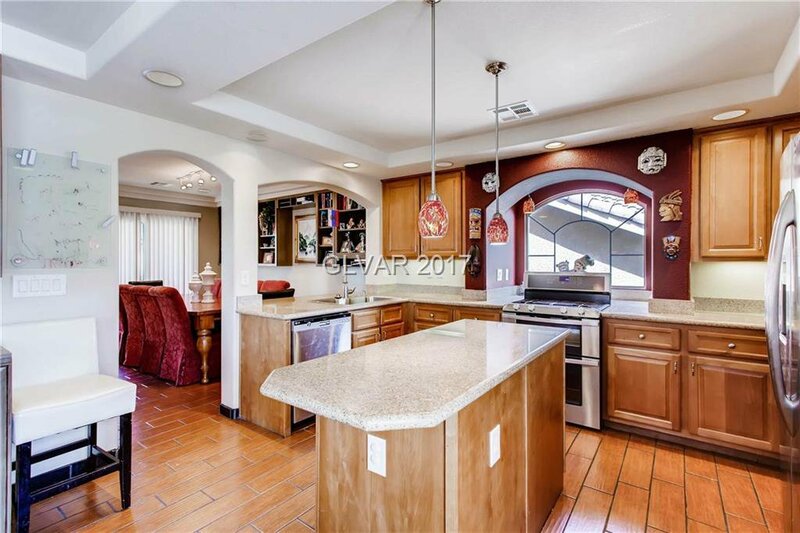 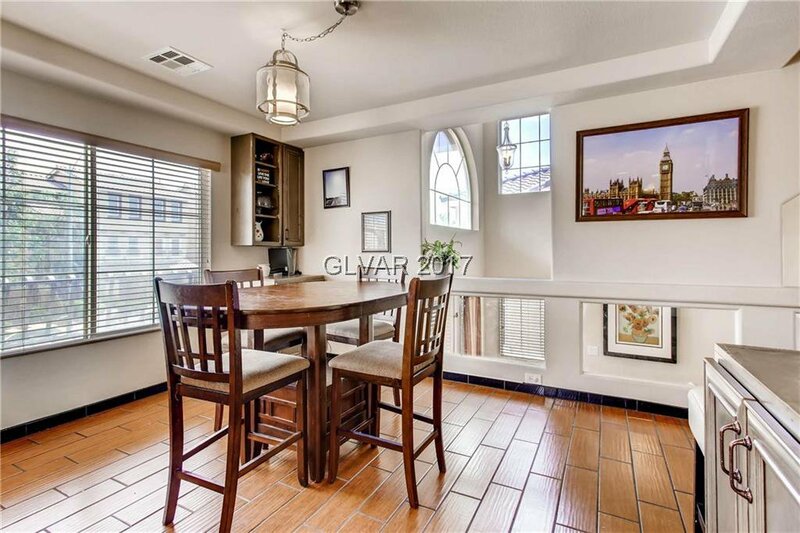 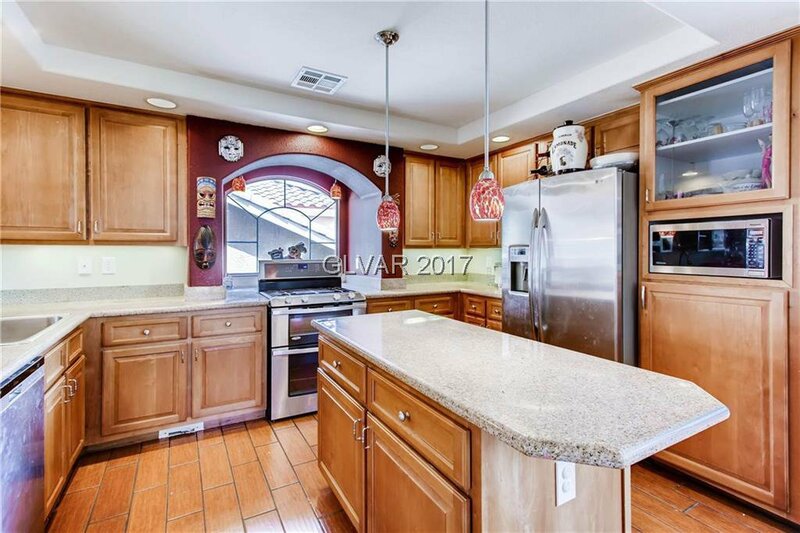 "Adorable 3 story home in the heart of SW-Coronado Ranch! 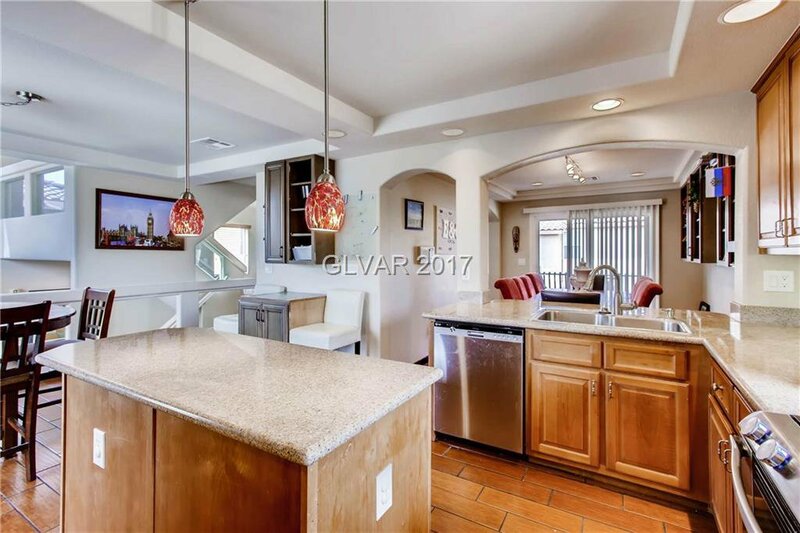 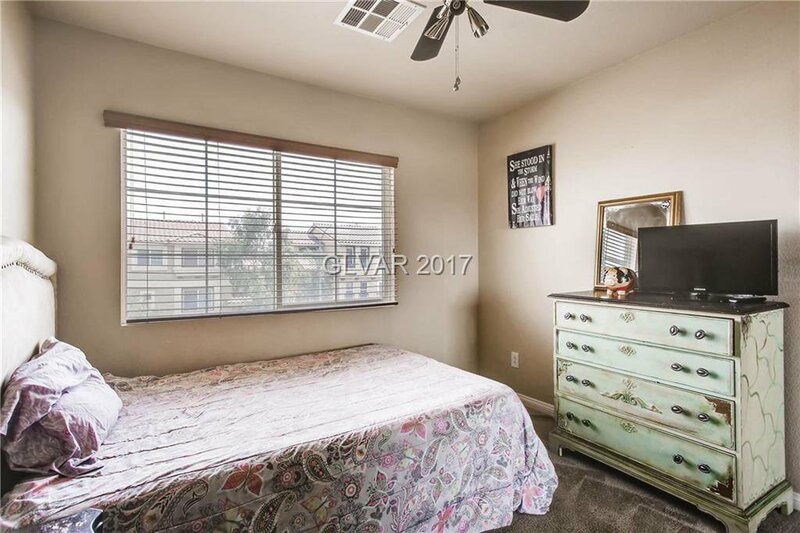 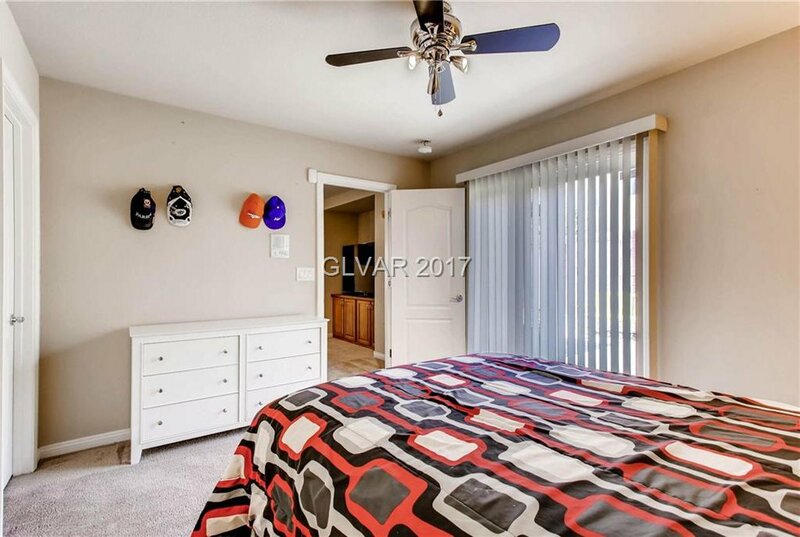 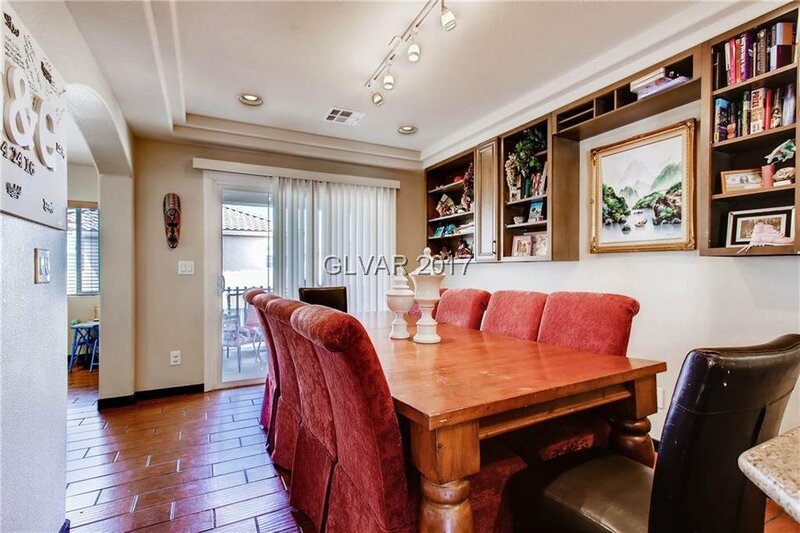 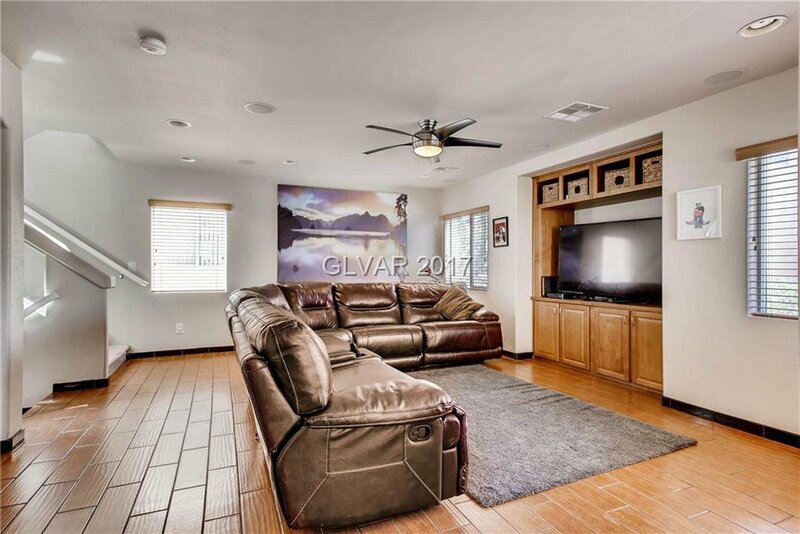 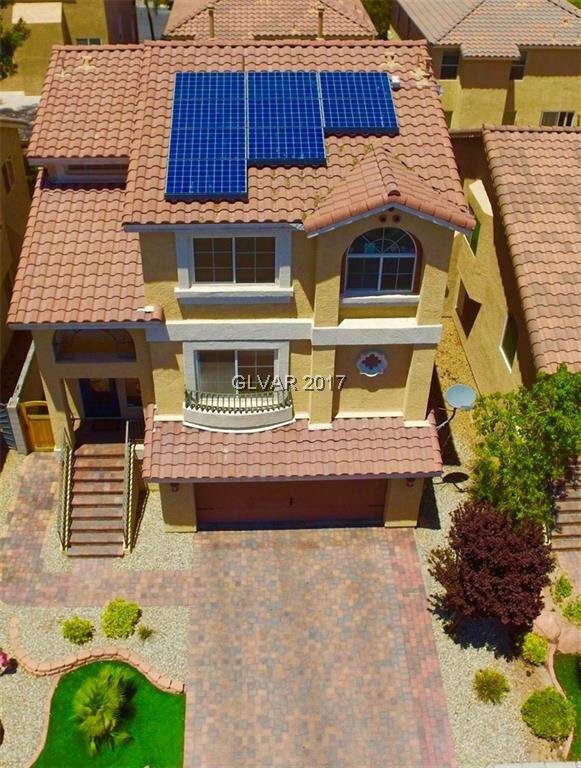 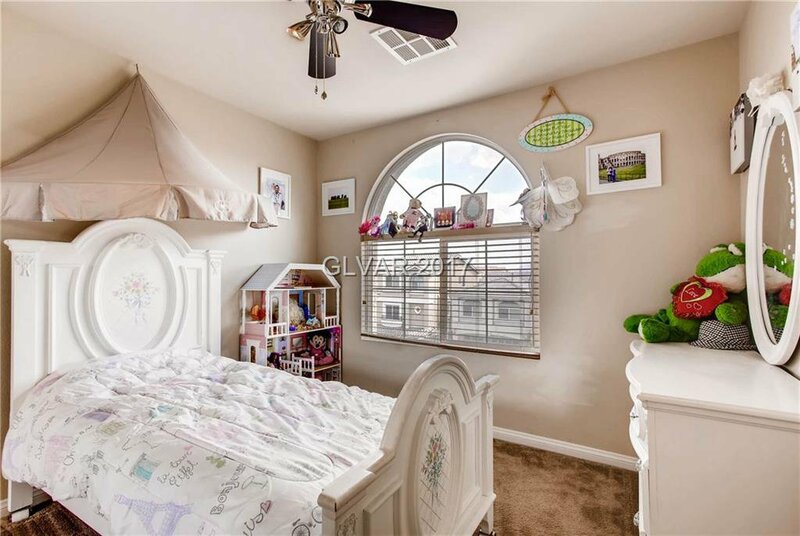 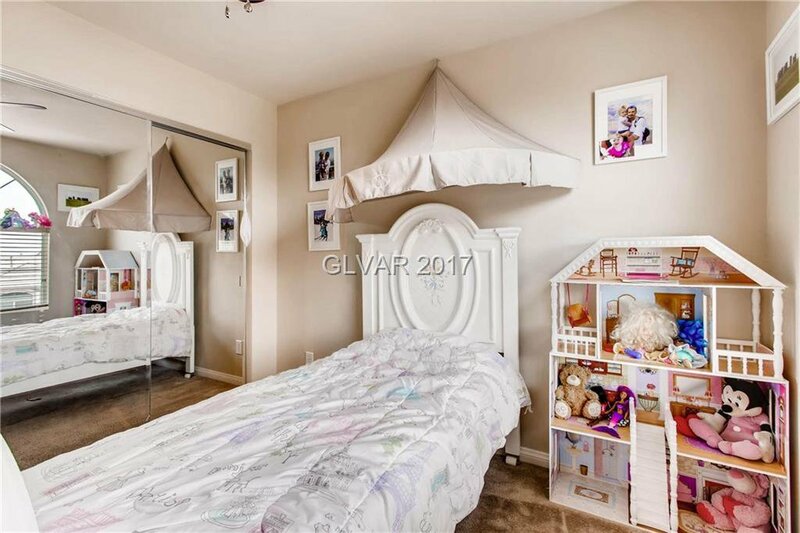 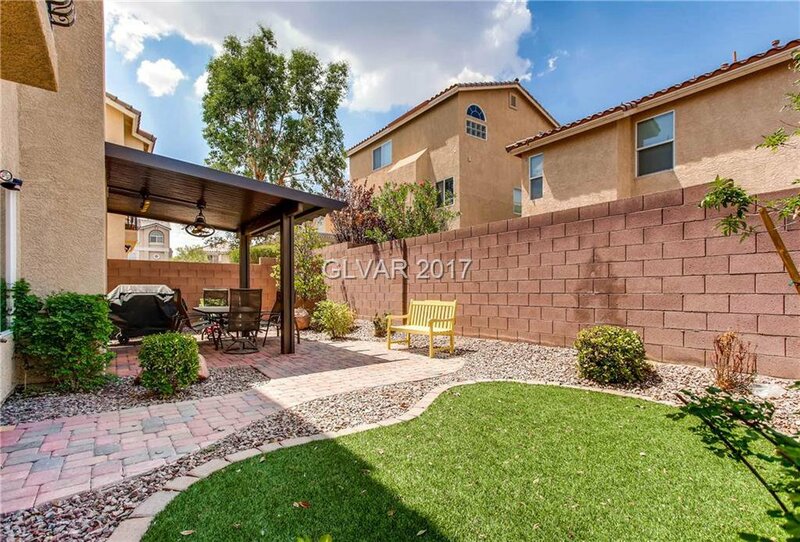 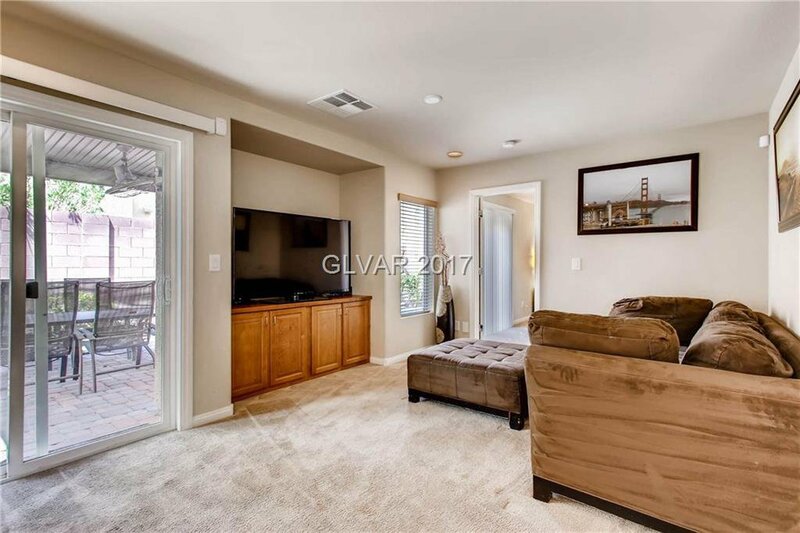 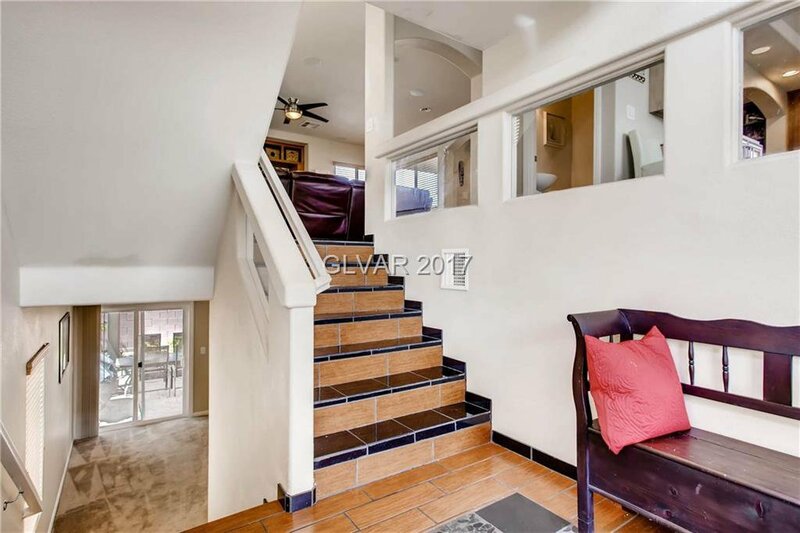 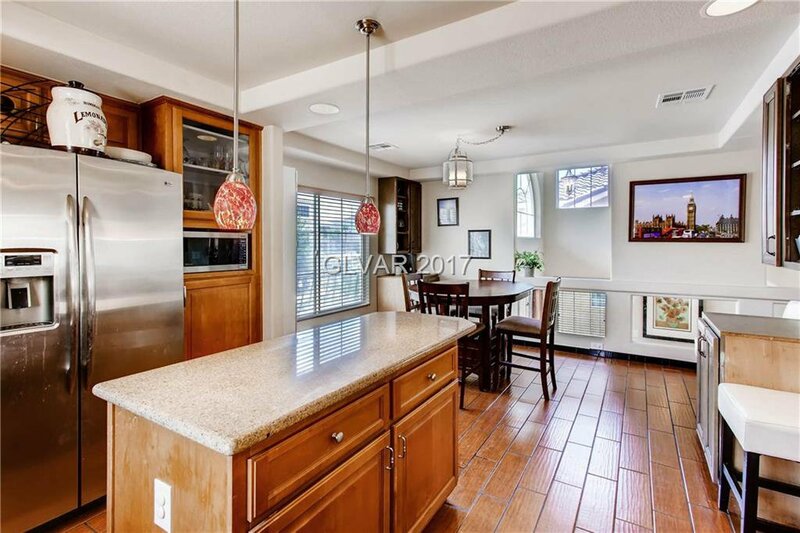 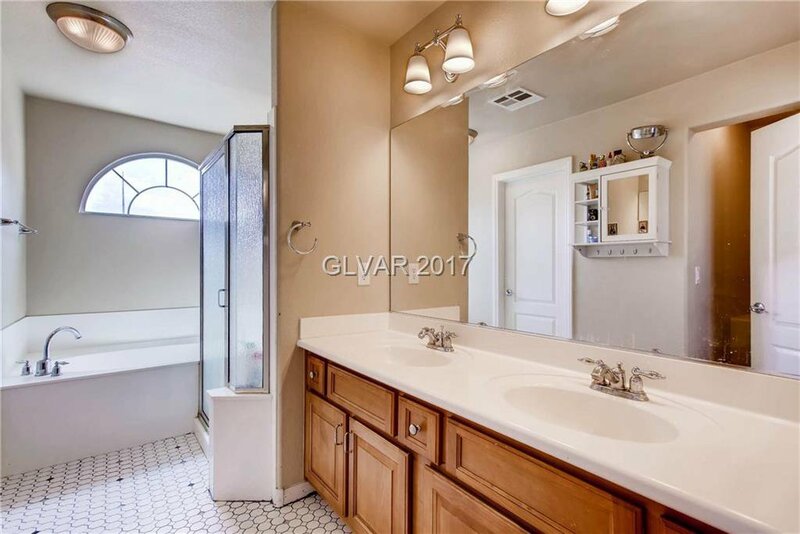 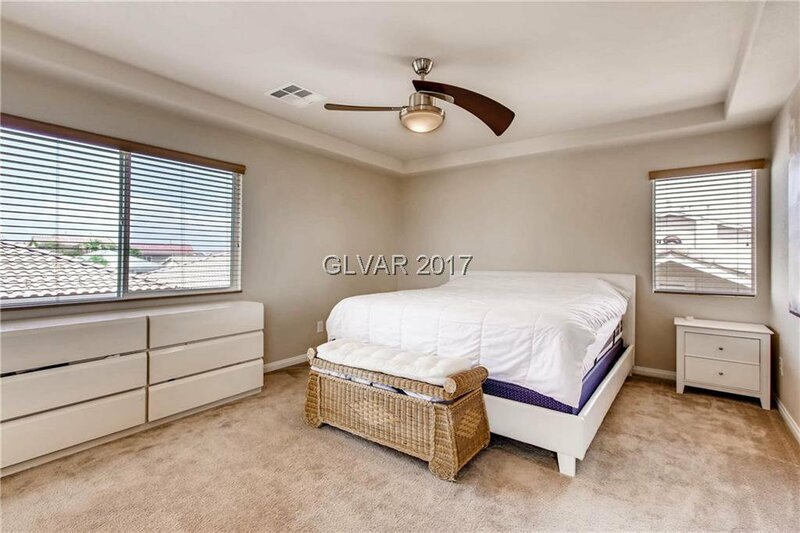 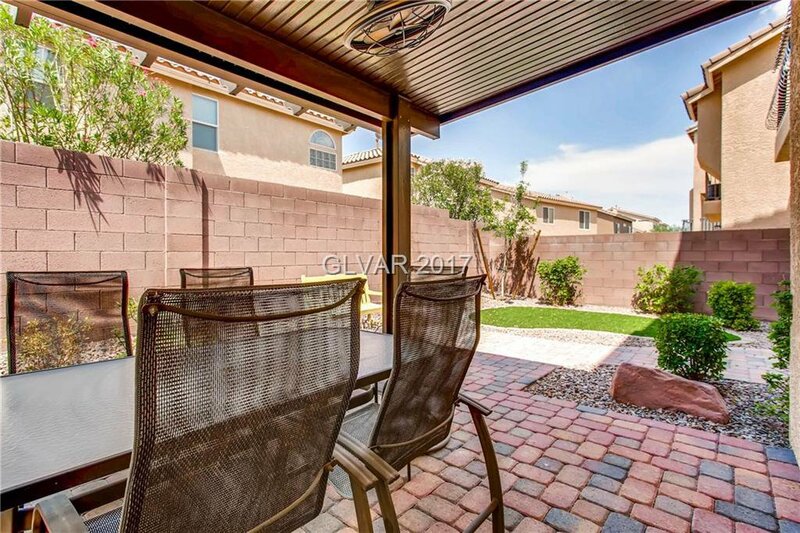 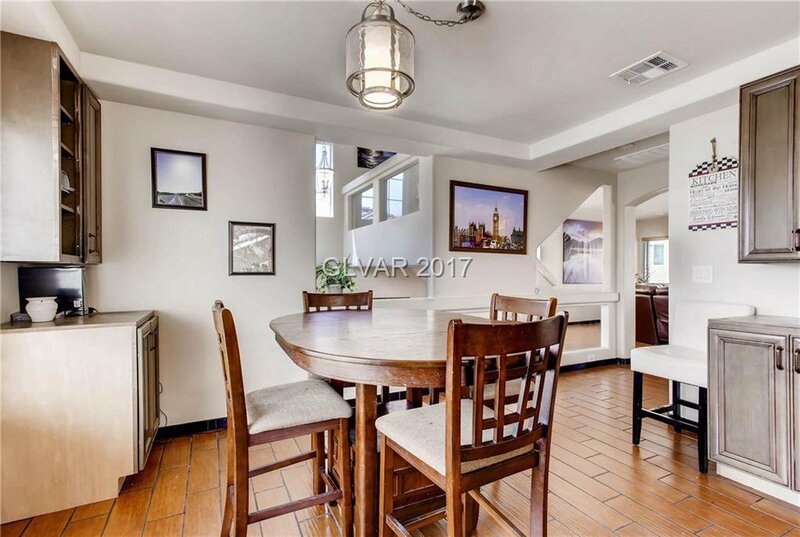 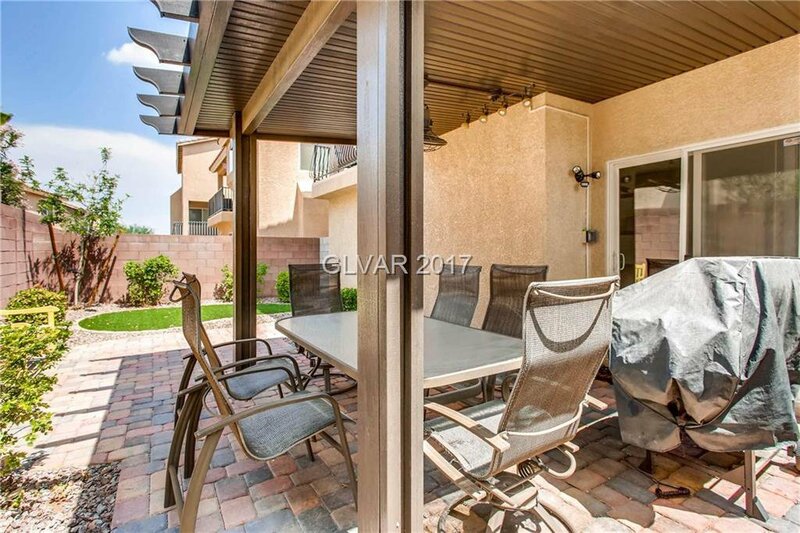 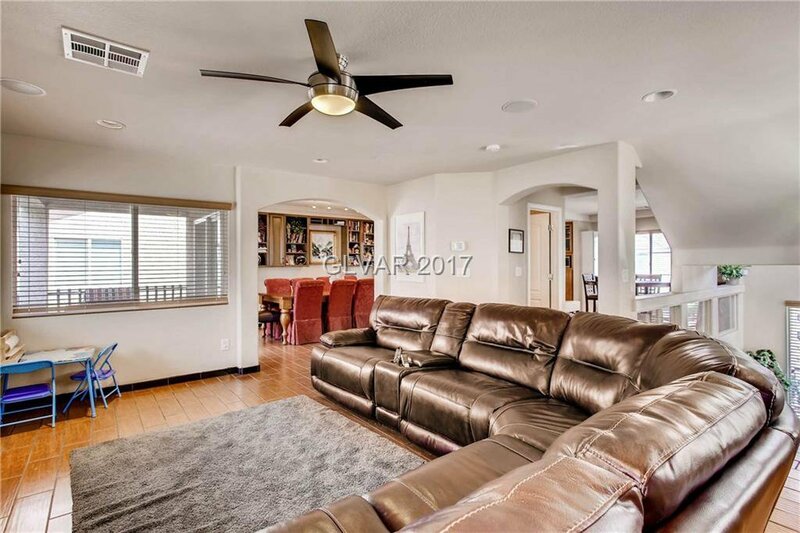 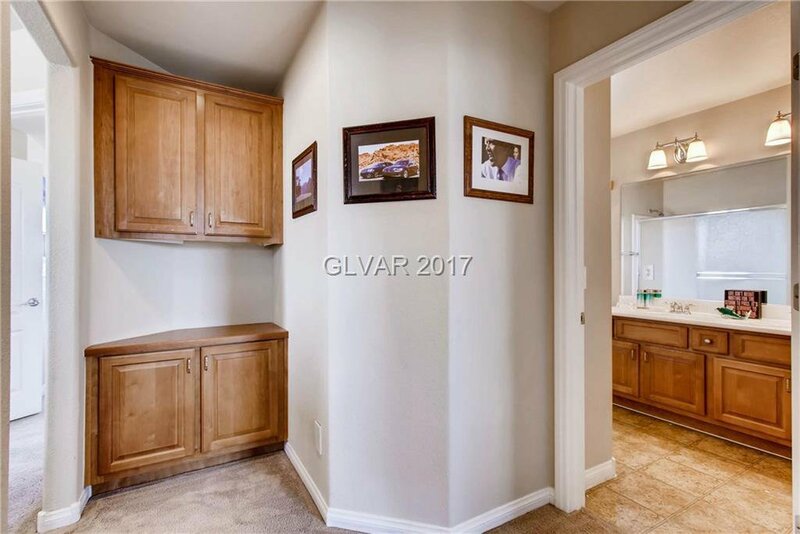 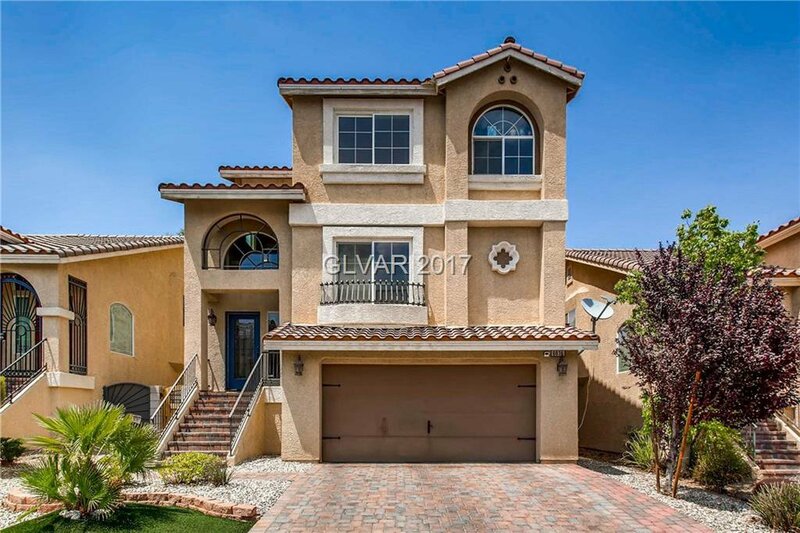 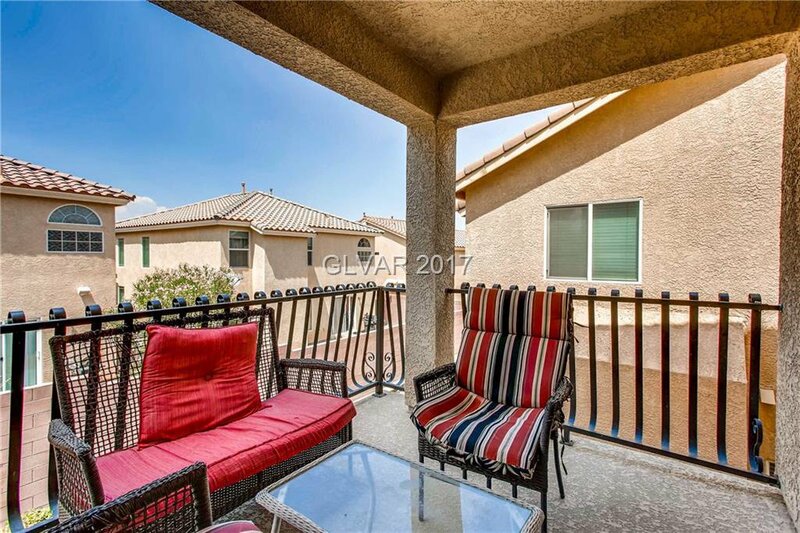 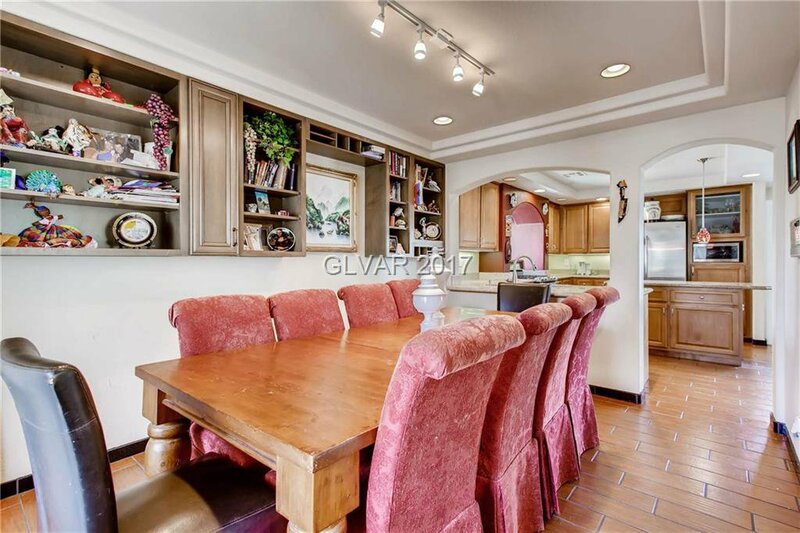 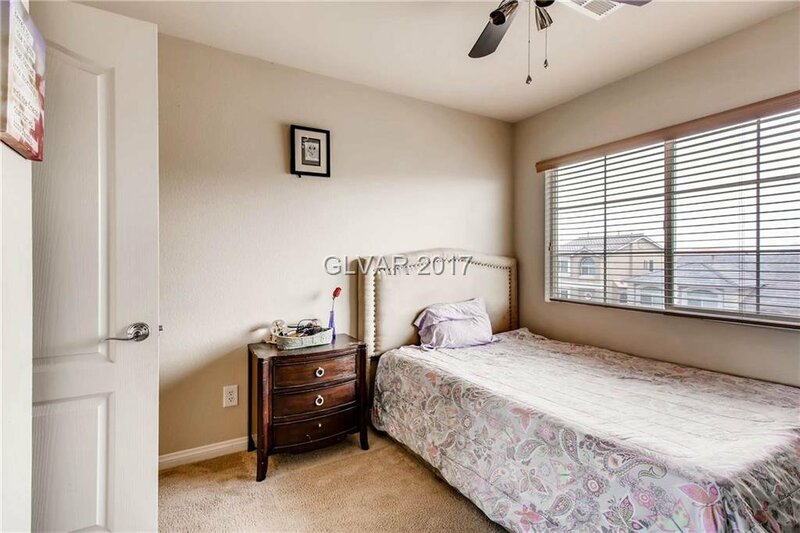 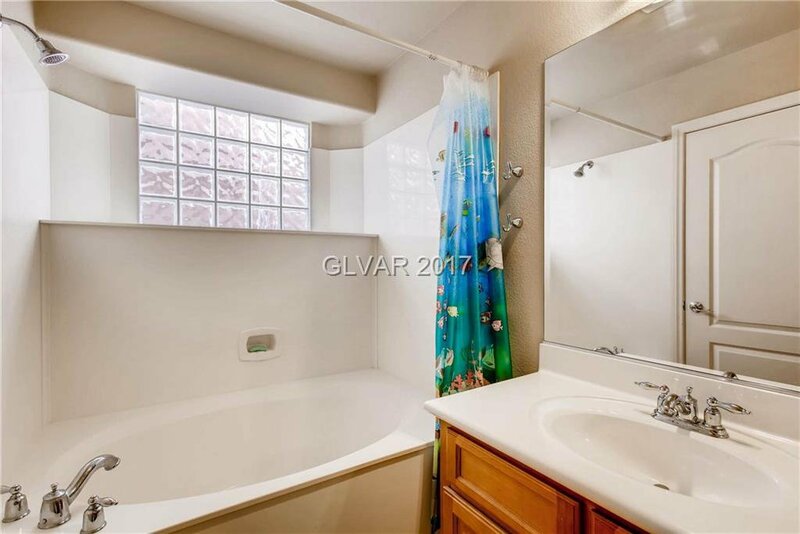 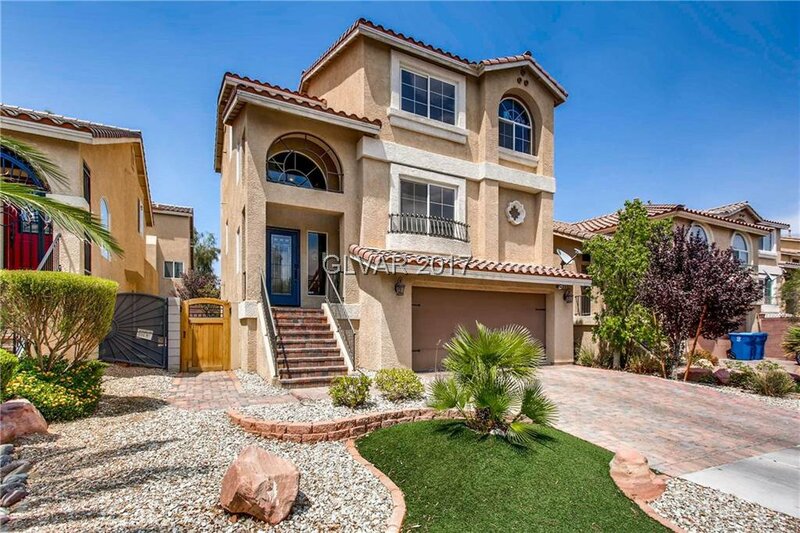 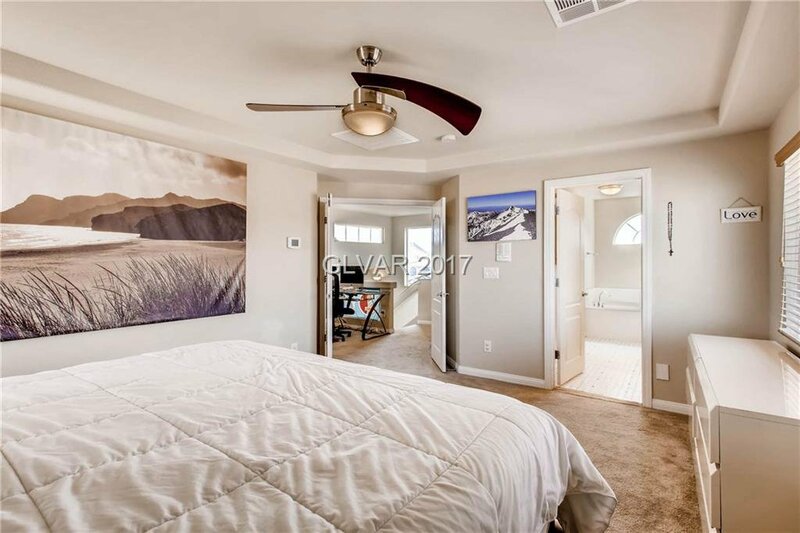 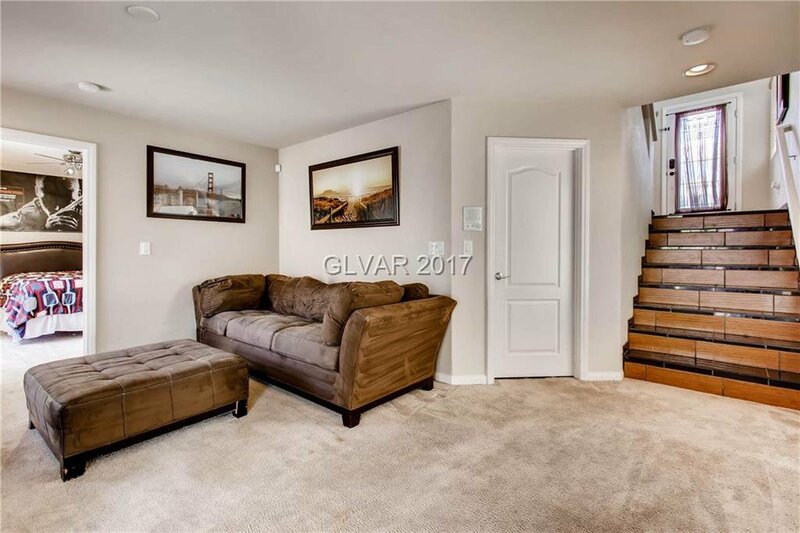 Spacious, open floorplan w/granite counters & garden window in kitchen, formal dining, family rm w/surround sound & balcony, master bed & 2 addtl rooms upstairs w/small loft & 4th bedroom w/own bath & den area on bottom level. 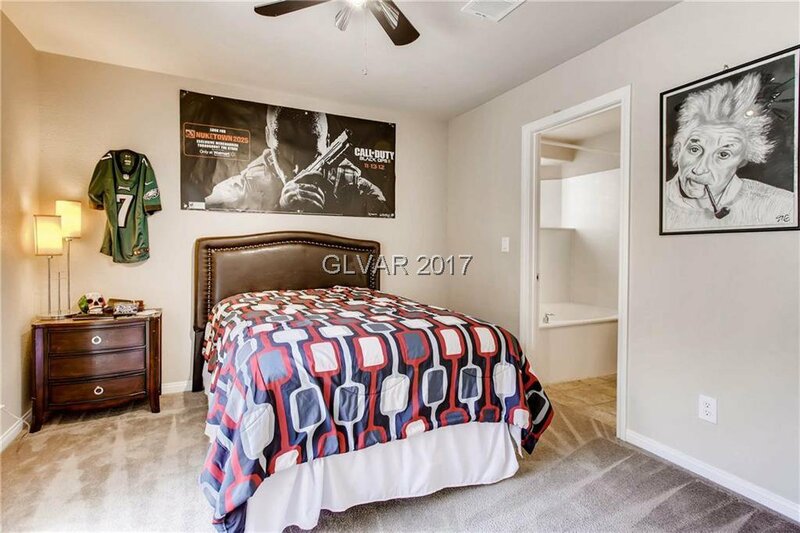 Great if you need 2 masters! 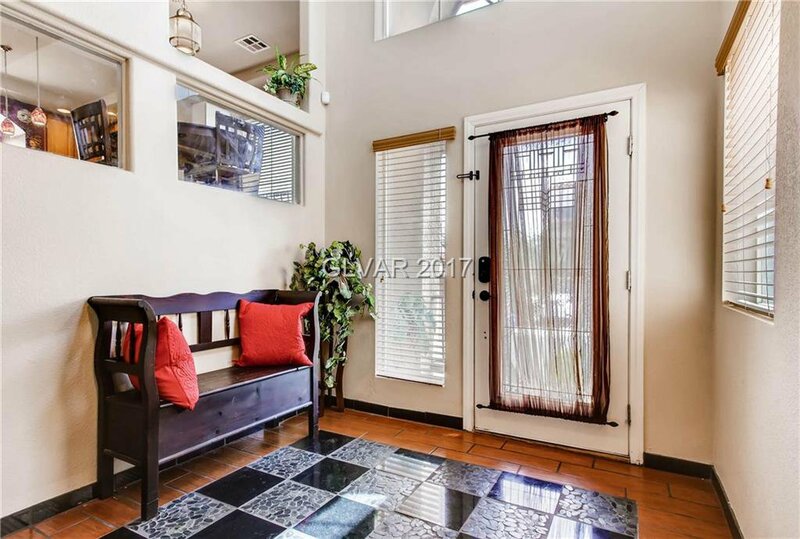 Features 2 laundry areas, central vacuum, tons of storage & solar panels! 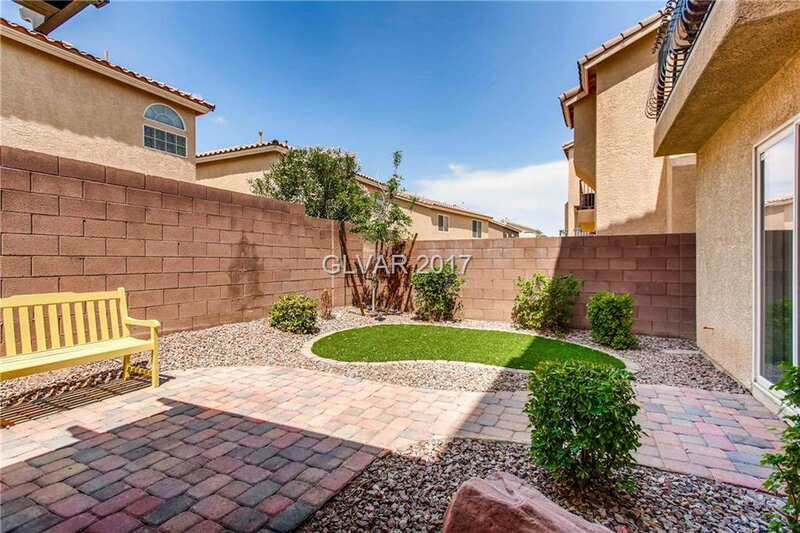 Yard is low maintenance. 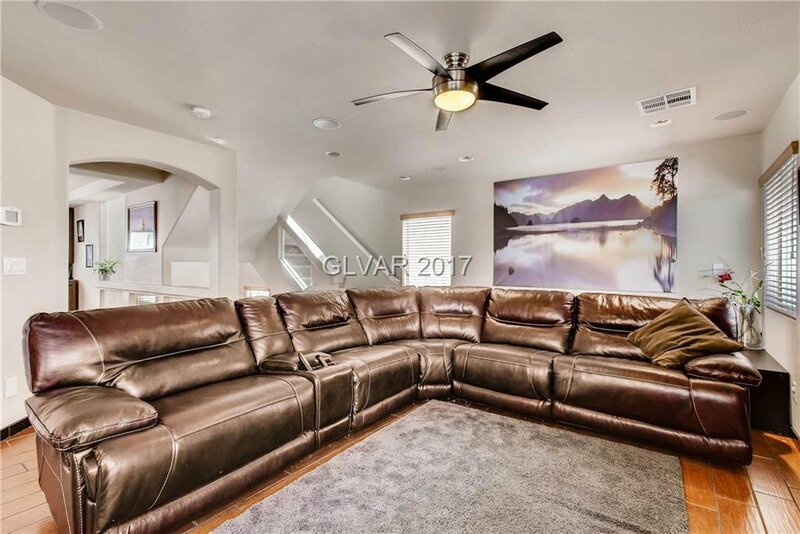 Must See!"